Global Leader in providing workforce productivity improvements and enriched operational intelligence across multiple industries. 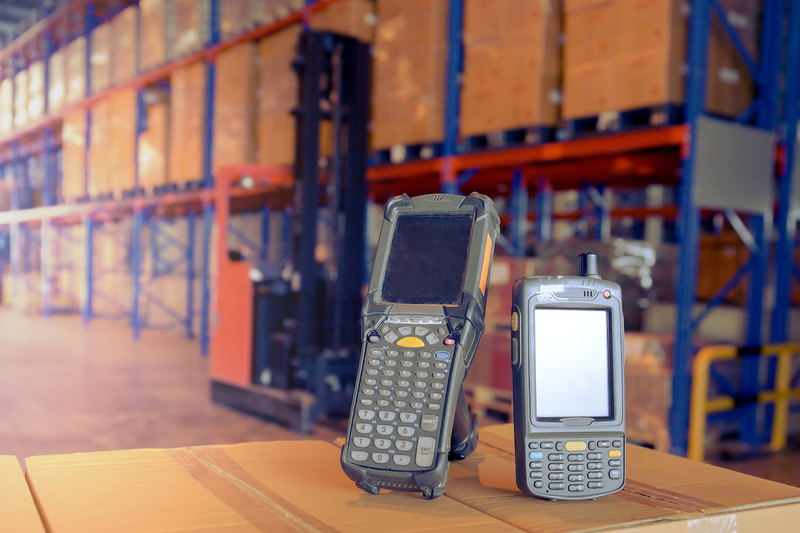 Helped Barcode and Scanner manufacturer to Improve Response Time and Customer Satisfaction for its RMA and Repair process. The client faced several challenges with their Complaint, RMA, Repair and Logistics processes in multiple systems that were working in silos, causing delayed resolution and frustrated customers. There was no process for entitlement validation for the Complaints and RMA’s resulting in Revenue leakage. Inefficient RMA & Repair processes, which were not aligned with the logistics & financial systems resulted in low inventory turnover and poor Mean Time to Repair. Manual processes and non-integrated systems often leading to incorrect invoicing to customers. The client requested Accrete Solutions to help with requirement gathering, design and implementation of their complex Complaint, Contract, RMA, Repair, Logistics and Invoicing processes for their North American and European businesses. The Accrete team leveraged its vast experience and best practices in Reverse Logistics across different industries and developed global RMA and Repair business processes. End to End, efficient and automated business processes were designed and deployed in SAP CRM and integrated with SAP ERP for logistics and finance. The newly deployed CRM solution helped streamline, automate and improve customer response time, repair Turn Around Times (TAT) and Customer satisfaction. Entitlement validation during Complaint/RMA creation reduced revenue leakage. Improved productivity and reduction in manual processes increased operational efficiency. The system helped in tracking cost for labour & parts and measuring service contract profitability. The solution will serve as a platform for deployment to other divisions in the company and future acquisitions.